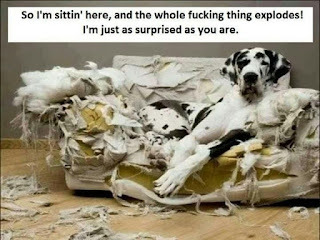 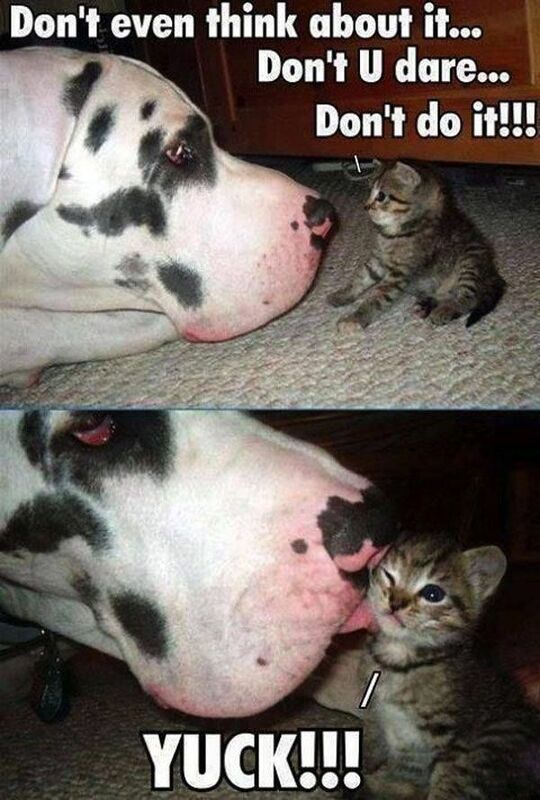 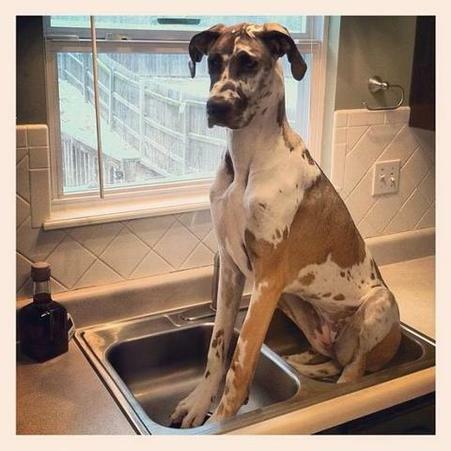 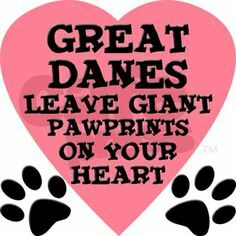 Great Danes are notorious for not recognizing their immense size. 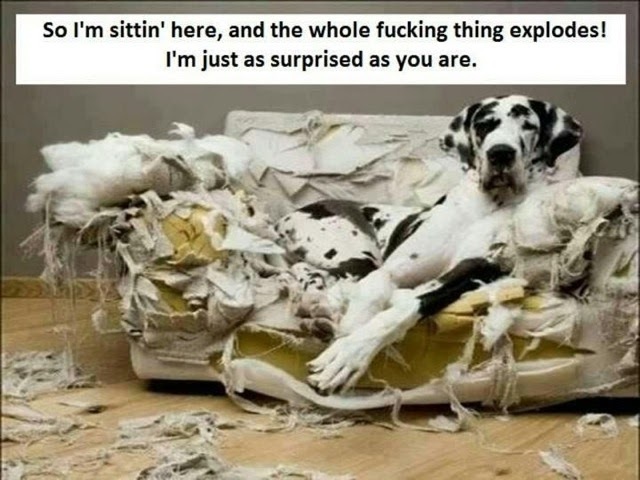 Which is why it's amazing that an unnamed 18 y/o man somehow managed to forget about his Great Dane after he heard noises in his house, prompting him to call 911 and barricade himself - along with all of his other pets - safely away from the alleged "home intruder" while he waited for Deputies to arrive. 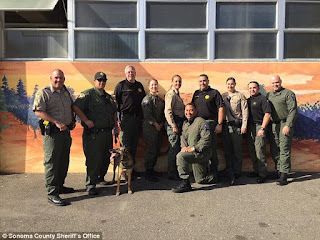 Sonoma County Sheriff's Deputies arrived, rescued the man and his other pets and then began an investigation of the scene which promptly resulted in a Deputy hearing a scratching noise outside of the home. 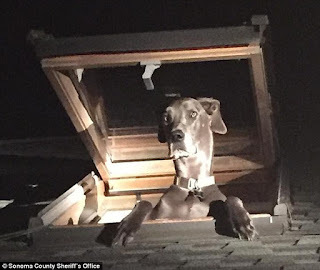 Per a police spokesman: "He shined his light around the house and saw this dog sticking his head out a skylight on the roof. The deputy said — and I quote — "At that point we ditched all tactics and died laughing''." 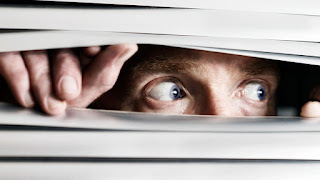 On their Facebook page (which been shared more than 23,000 times and which you can access by clicking here) the Sonoma County Sheriff's Department stated: "Sheriff's Deputies responded to a reported prowler at a residence. 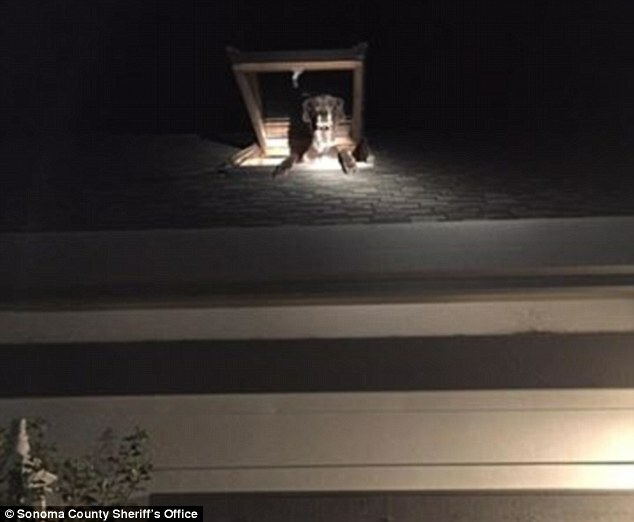 They arrived and quickly caught the culprit as he tried to escape the residence through an unsecured skylight. The Deputies conducted a thorough investigation and determined the culprit had been a "bad dog" so he got no treats."